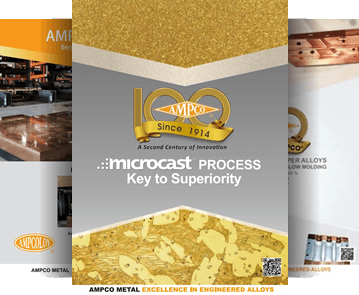 AMPCO® 26 is a patented hard grade aluminium bronze. 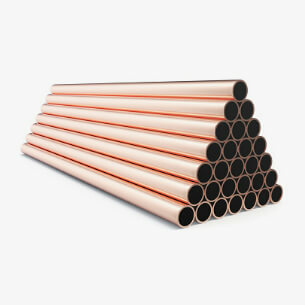 Its exceptional hardness makes it a unique material that can be fragile and a challenge to machine, however it also provides exceptional results for a specific set of applications. Stainless steel drawing dies, forming rolls under great stresses and extreme pressures are the most typical applications for this alloy.